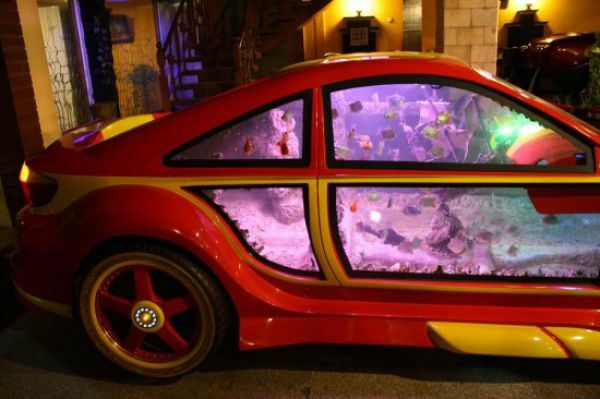 Check out a very unusual restaurant where once you get out of your car and enter, you are seated in another car. This is the Cars Dream Restaurant. If you are a car fanatic you will love this place. Bobby Handojo Gunawan is the owner of the Cars Dream Restaurant and he has been dreaming of having a eatery with a cars theme for years. 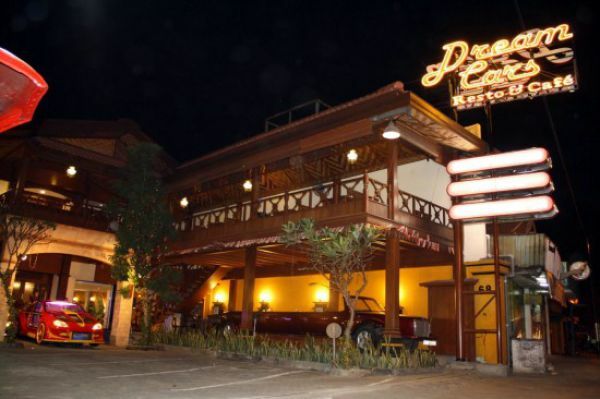 With the ten vintage cars that have been converted into furniture and accessories his restaurant holds the Guinness record for Most Cars on Display in a Restaurant. Where can you find this unusual and fun themed eatery? In Surabaya at 68 Raya Menganti. Learn Something Fun: The Automobile is the most re-cycled consumer product in the world. yeah where is the rest? Hello! abeacad interesting abeacad site!